Baltic Leisure, a division of Penn Sauna Corp. has a legacy of creating luxurious wine cellars and saunas. We have been in business since 1970 and is a family owned and operated business and have an excellent reputation. We design and manufacture wine cellars and saunas. All of our saunas rooms and wine storage systems are made in Oxford, PA. and not overseas. 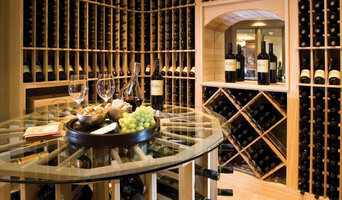 Custom wine cellar design and consultation featuring our Maple wine rack storage collection. We believe and encourage wine as a way of life, a philosophy, and a reflection of culture. 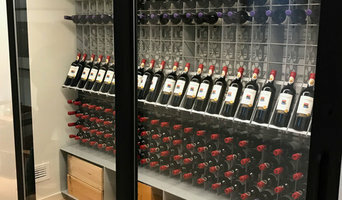 With Enomatic wine preservation systems, custom wine racking solutions and other industry technologies, we take beverage appreciation to the next level. We pride ourselves on offering our customers unique, modern products – difficult to find anywhere else! 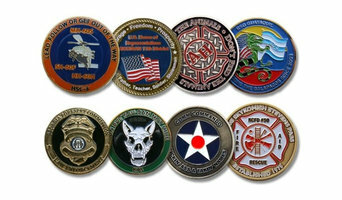 We are challenge coin manufacturer and offering wide range of challenge coin, custom coins, custom challenge coins, custom made challenge coins, personalized challenge coins to make custom coins. PersonalizedGiftsGuru is an online gift shop. 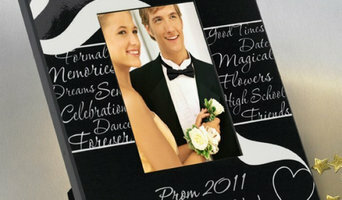 We offer different types of personalized gifts for different occasions like birthday, wedding, and anniversary. We pride ourselves in providing you with the original and unique, simple things that make your everyday life a bit more enjoyable. We provide a large array of online goods and provide you with exclusive products that can only be found in our store. 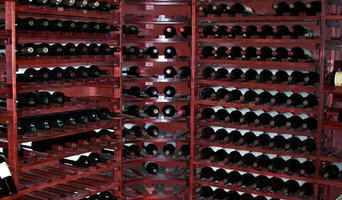 A Delaware wine cellar professional can help you determine the best cellar location, size and configuration, based on the number and types of bottles you plan to store and on your home’s layout. In addition to functionality, he or she will ensure that the cellar design and materials complement those used throughout the rest of your house. He or she may work independently or in tandem with a general contractor or remodeler. Here are some related professionals and vendors to complement the work of wine cellars: Design-Build Firms, Home Builders, Tile, Stone & Countertops, Ironwork, Specialty Contractors. Your Pike Creek Valley, DE wine cellar professional also will oversee the preparation of the target space (moisture barriers, ventilation and so forth) as well as the construction process. Wine cellar builders select and install the necessary equipment and surfaces, from racks and cabinetry to flooring and lighting, and often handle special security systems to protect a homeowner’s collection.